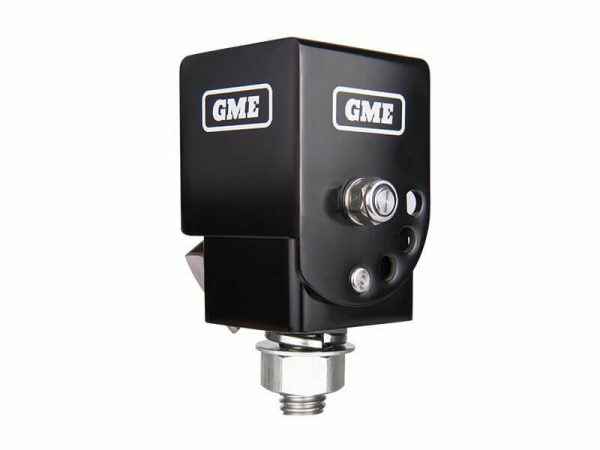 This Fold Down antenna mounting bracket from GME is durable with a stainless steel construction, as well as quick and convenient. 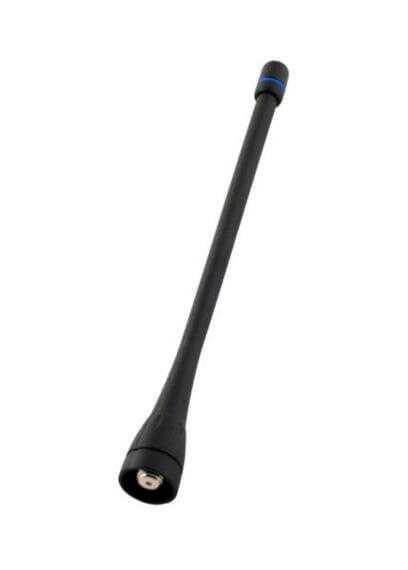 Lower your aerial on your vehicle without having to remove the whip from antenna base. In addition, this bracket is the perfect solution for 4WD vehicles requiring entry to low-height carparks/garages. 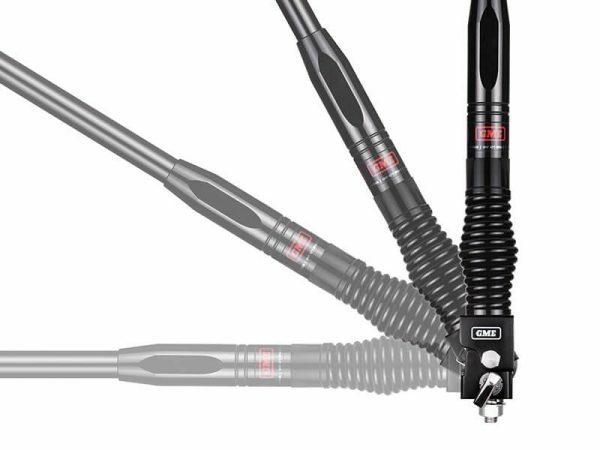 As well as easy adjustment via lever and pin system. 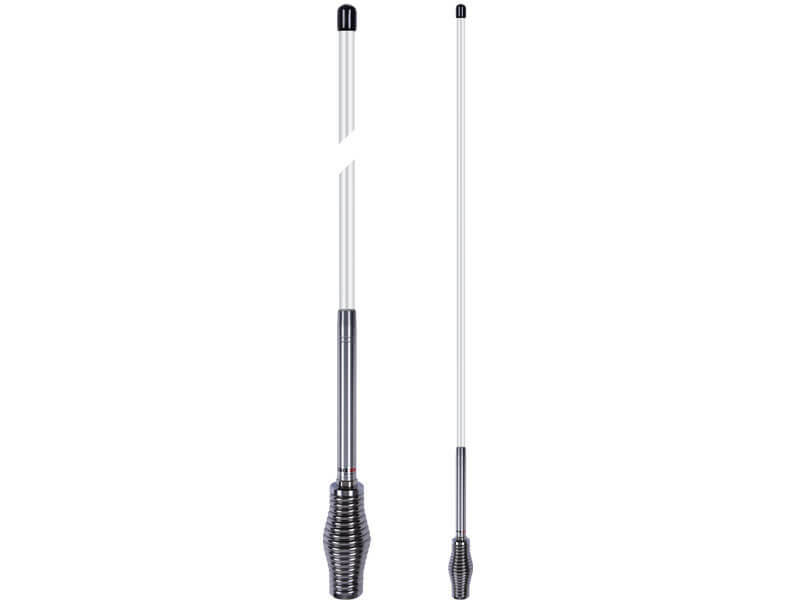 Great for customers wisjing to mount their antenna on a Rhino Platform which provides superior performance over bullbar or guard mounted antennas. This is RFI’s best kept secret! The CD63 has extraordinary performance which is made possible by the use of an exclusive (and patented) matching circuit in the base coil. This allows the end feeding of the collinear whip section (5/8 over 1/2 wave radiator) wound from a single piece of high resilience 17-7PH stainless steel. 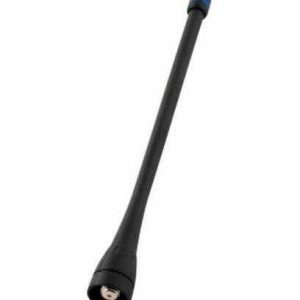 This is one of our most popular antennas we fit to bull bars – Rugged, high performance made to suit Australia’s harsh conditions. 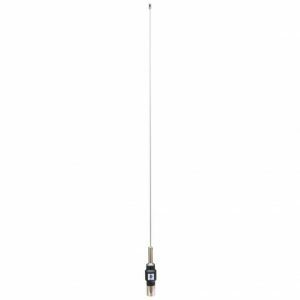 White Fiberglass antenna, measuring 106 cm long including barrel spring, 6.6dBi Gain. 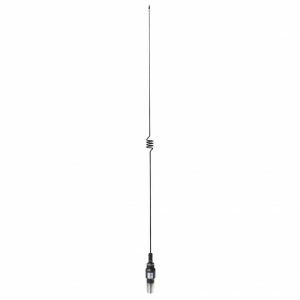 Antenna can be unscrewed from spring and there are smaller antenna whips available as an optional extra. 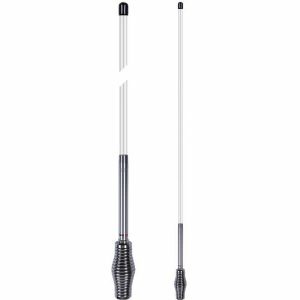 When mounted to a standard suspension height ARB bullbar on a 2016 Prado this antenna comes in approx 2130mm long.